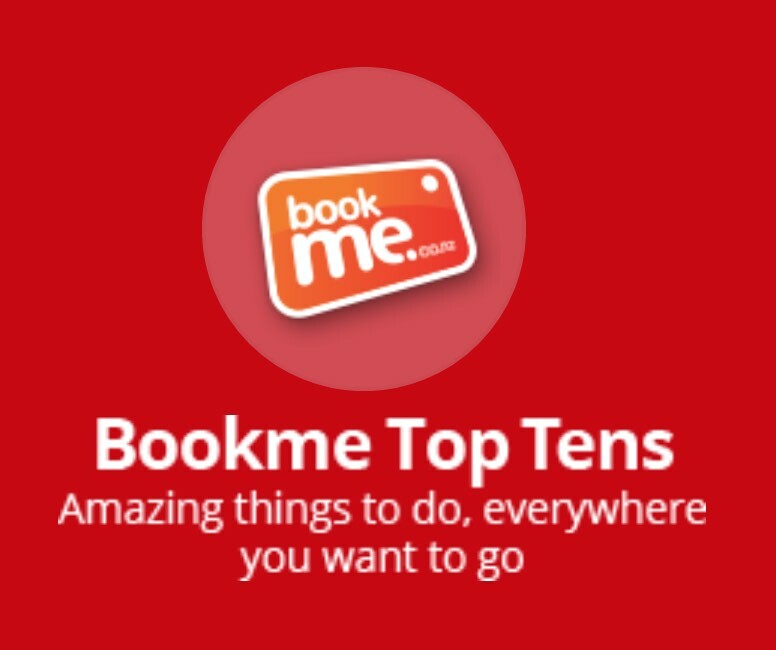 Travel aboard our air-conditioned coach for a relaxing, scenic journey from Ayers Rock to Alice Springs. 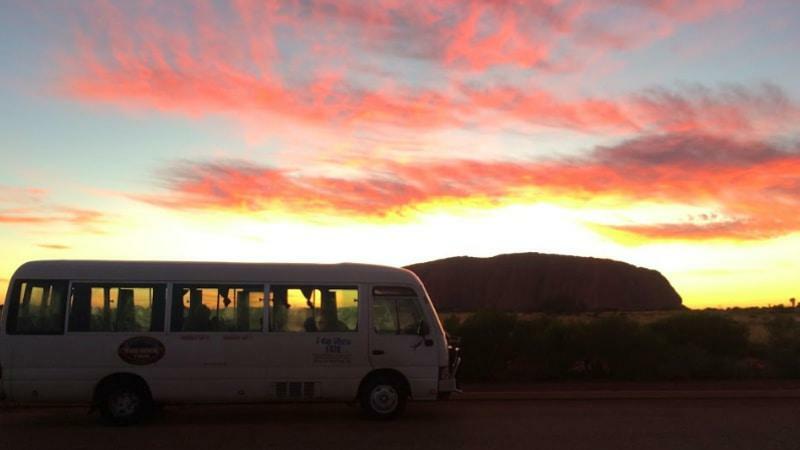 Sit back, relax and enjoy the view as we take you from Alice Springs to Ayers Rock (Uluru) in comfort. 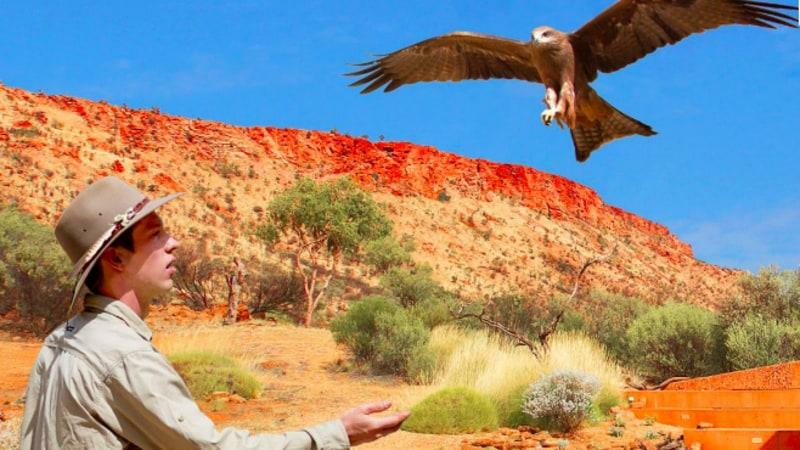 Explore the animals, plants and people of the Australian desert during this tour through Alice Springs Desert Park. 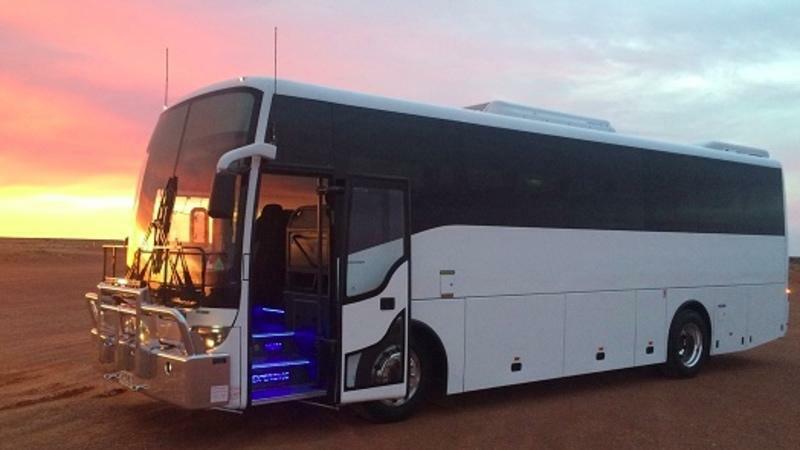 Travel from Alice Springs to Ayers Rock Resort aboard our comfortable coach with air conditioning and on-board toilet.